It’s a feat which may not be repeated for a long time. Spaniard Carlos Soria bagged his 12th eight-thousander this morning when he reached the summit of Annapurna, thus setting the age record on the mountain; 77! “Carlos Soria and the expedition BBVA rises to the top of the Annapurna,” announced Carlos Soria’s Facebook page at around 10am local time. He launched the summit push from C4 (7100m) at night. Carlos Soria is also the oldest person to climb K2 at the age of 65, Broad Peak (68), Makalu (69), Gasherbrum I (70), Manaslu (71 years), Kanchenjunga and now Annapurna (77). Only Dhaulagiri and Shisha Pangma are missing from his 14x8000ers crown. 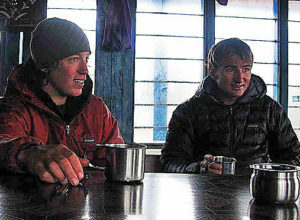 The Spaniard plans to attempt Dhaulagiri this season after Annapurna. 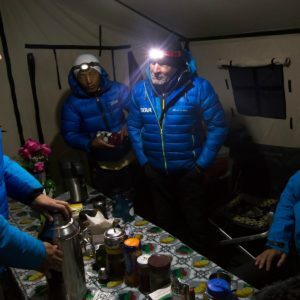 Carlos Soria left Base Camp (4200m) on April 28th, together with fellow Spanish climber Luis Miguel López Soriano, Doctor Carlos Martínez and Sherpa team. They ascended directly to C2 (5600m) that day. On 29th, the team – together with around two dozen other climbers – tackled the most challenging section of the mountain from C2 to C3 (6400m). “It’s been a tough day, almost a thousand meters, all of hard ice and with some really terrible (section),” Soria told BC team that evening. 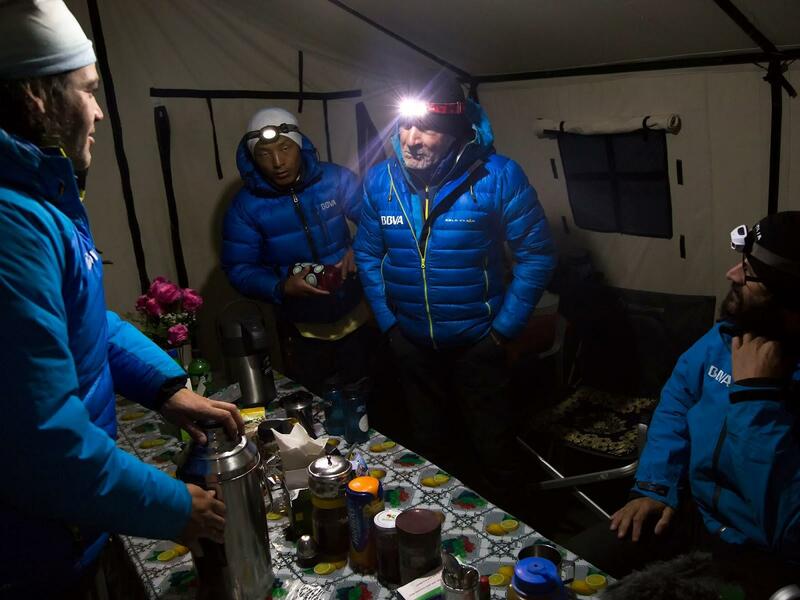 The climbers reached C4 (7100m) yesterday afternoon, and launched the final summit-bid at night. 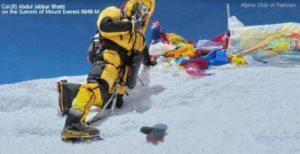 As reported earlier, Bulgarian Boyan Petrov was the first person to summit Annapurna this season, on April 30th. 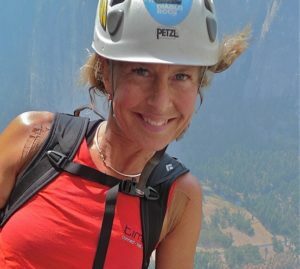 Majority of other climbers on summit push intended to reach the top, today. As of now, around 11:30am local time, we don’t have summit news from teams other than Carlos Soria’s. However, the tracker of German climber Jost Kobusch shows that he is very close to the summit – less than 100 meters. Hungarian David Klein is also very close to the top. 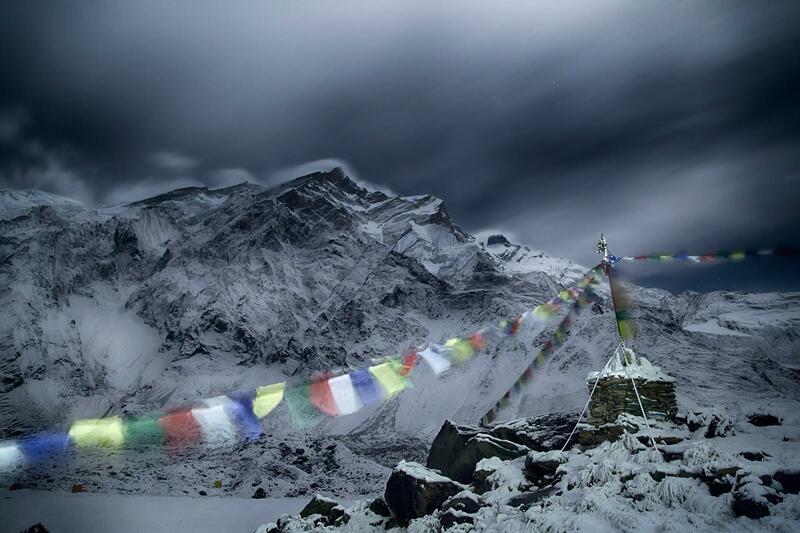 As per information from Kathmandu, following climbers summited Annapurna.